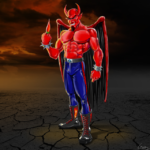 Another devilishly hot one. 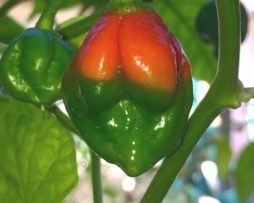 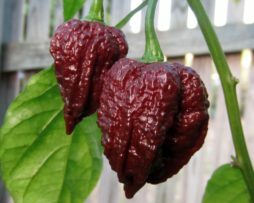 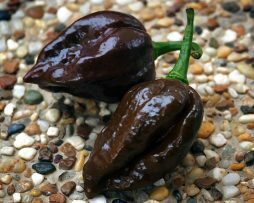 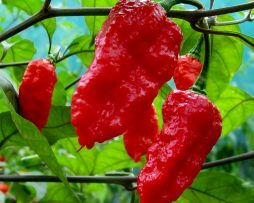 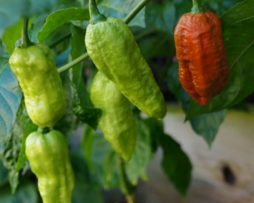 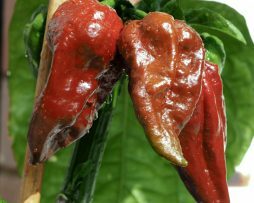 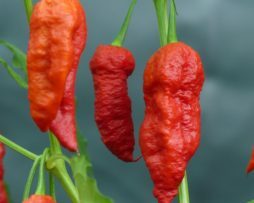 The Devils brain is a hybrid creation of the Brain Strain from Judy over at Pepperlover.com. 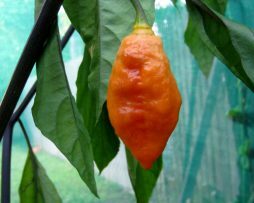 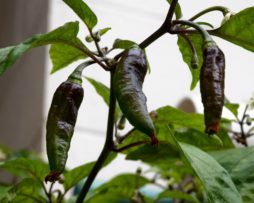 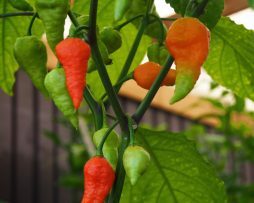 We grew a few plants of this one and the pods colour and shape were very consistent. 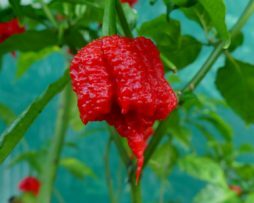 Meant to be up there with the Carolina Reaper heat level wise although it has a slow burn build up – so watch yourself with this sneaky one. 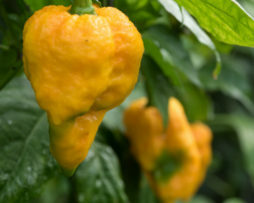 Why it’s called the Devil’s Brain we can’t say but we love the name all the same.